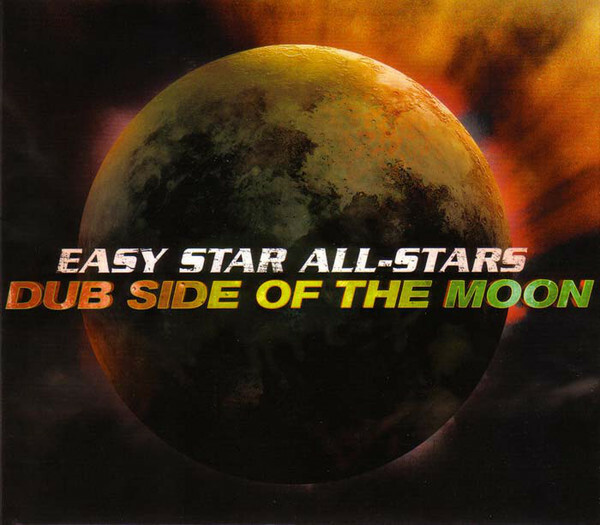 Talk about high concept: this project features the house band of noted New York reggae label Easy Star covering Pink Floyd’s Dark Side of the Moon in the same sequence and in recognizable but reggae fashion. Here, the All Stars turn Floyd’s strangely surreal world even stranger and more surreal, adorning the English band’s dark psychedelic music with slow reggae beats and head-spinning dub-style production that is both inspired and effective. "Money" opens with the sound of bong hits and coughing instead of the cash register, then grooves to a reggae beat as guitar and organ churn out the classic riff--there’s even the signatory sax break in the middle. The group hits it just right on "Great Gig In The Sky," retaining the soaring gospel voice, while the remake of the chiming bells on "Time" reveals a bit of irreverent humor. Tearing away at the alienation of the original, this infusion of new personality makes it all work, elevating the album’s concept from the half-baked to visionary.